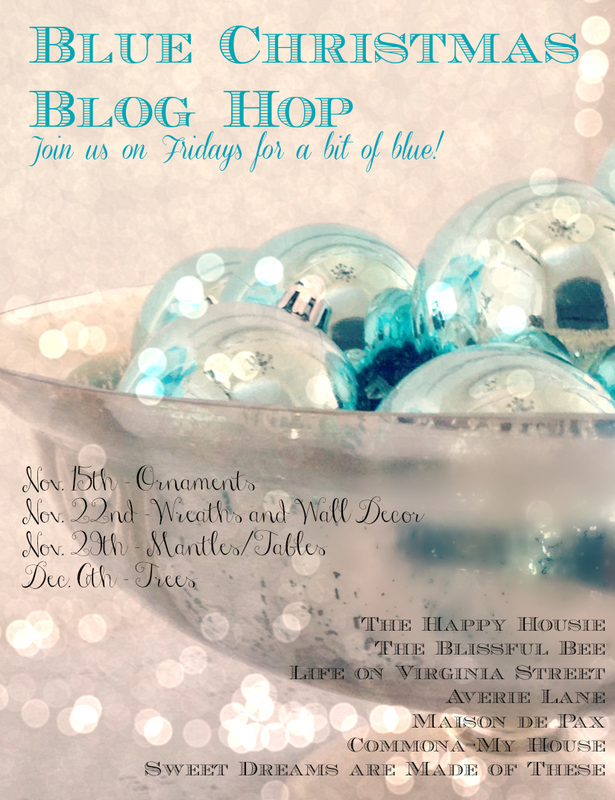 Welcome to week four of the Blue Christmas Blog Hop! Week one : Ornaments Week 2: Wreaths & Wall Decor Week 3: Mantles/Table Week 4: Trees Oh my gosh! Have you been loving all the blue!? 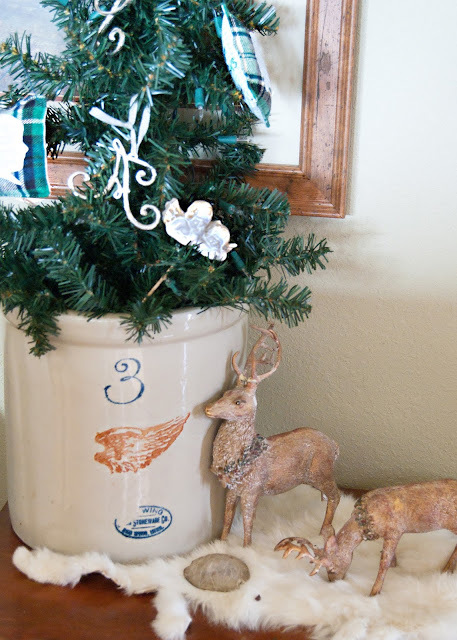 Like I said in my first post, blue is not in my normal Christmas repertoire, so I've really had to push myself for most of these weeks, but honestly, the tree has been the easiest for me! I combined my DIY Silhouette ornaments with some other's I've collected over the years- each representing my children. I especially love the little angels, given to me by a dear friend at a very emotional time. 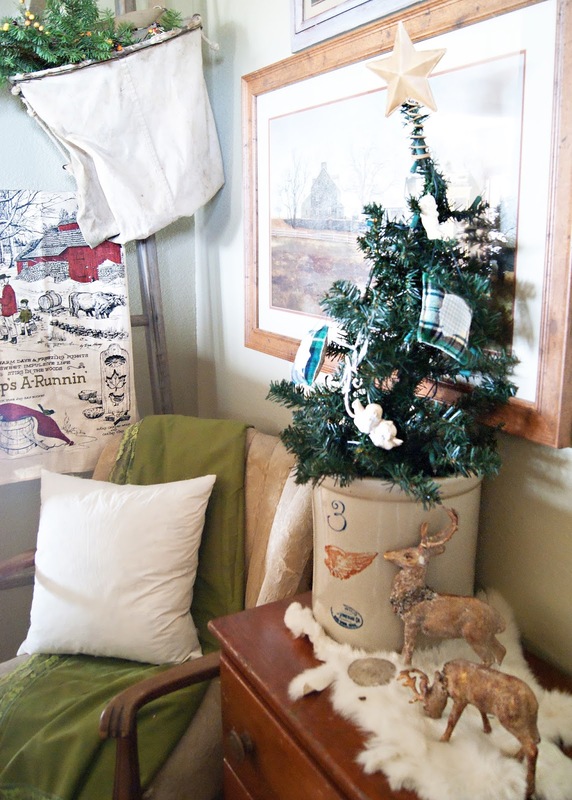 The entire tree warms my heart and helps me remember the real reason we celebrate the season. God Bless you all and may you have a very merry Christmas! 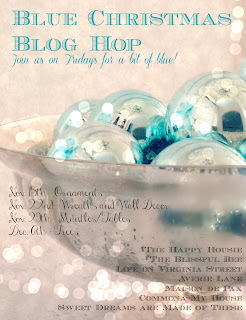 Now ignore that I got all sappy and head on over to these lovely blogger friends to see what they are sharing this week!